We are delighted to be able to offer Hire on the Cortes Octagon 8 The Price Shown above is the Daily Rate. To hire simply click the Product Options Tab next to the Product Description, fill in your tent hire requirements and Add to Cart. Feel free to browse our Equipment Hire Pages , if there is any equipment you would like to add to your Hire, simply Add the item to your Cart. Balance to be paid 14 days before your Hire period. 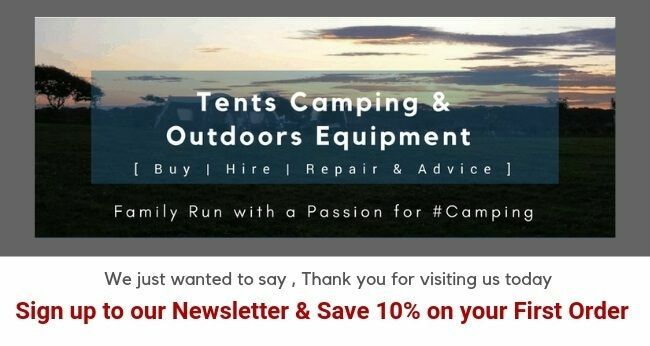 A great way to try Before you Buy - If you enjoy your stay in your Hire Tent and would like to purchase one ,we'd be delighted to deduct your *Hire Cost from our current retail price of the your Hire Tent Model . A Tent with a difference the Cortes Octagon 8 will sleep up to 8 in one area - or why not add a raised airbed and create your own little Glamping Haven? The Cortes Octagon 8 can also be used as a mesh / insect room by removing the Flysheet.